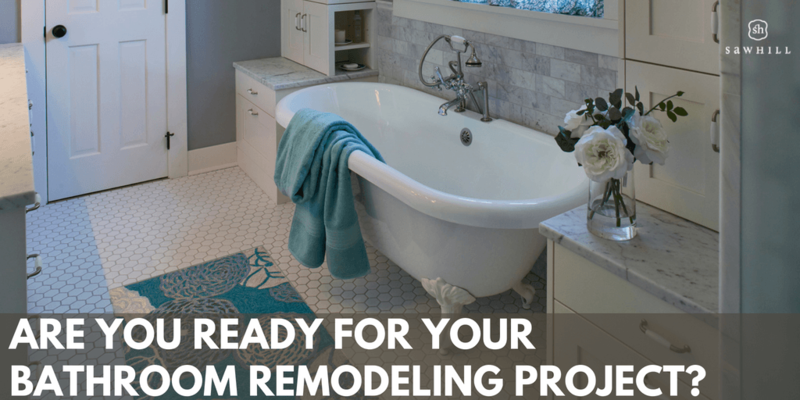 ARE YOU READY FOR YOUR BATHROOM REMODELING PROJECT? 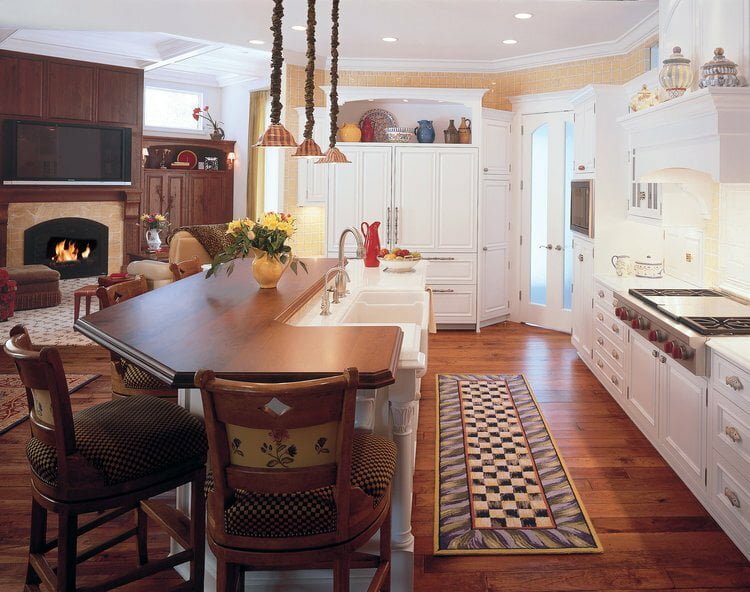 Are You Ready For Your Kitchen Remodeling Project? What’s The Perfect Kitchen Countertop?